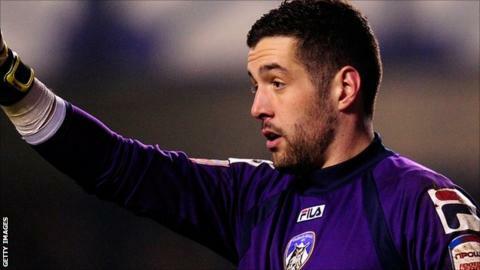 Goalkeeper Dean Bouzanis has left Carlisle United, with his three-month contract due to expire. Sydney-born Bouzanis, 23, joined the Cumbrians in January after a spell in Greece with Superleague club Aris, but failed to make an appearance. Carlisle are currently 22nd in League One with three games to play.